Kyndra Haggard is an Assistant Director at the Ball State University Career Center. Her passion lies in helping students find prepare for and start their future of success. She is a two-time graduate of Ball State with a Bachelor of Science in Business Administration and a Master of Arts in Adult and Community Education. Kyndra loves spending time with her son, Knox, and husband, Spencer, on their family farm where they raise Registered Angus show cattle and farm. She enjoys running and competing in 5k’s. Her joy of meeting new people and working with the community lead her to joining WIBU in 2014. Kat Knox is the current YWCA Development Director and an Independent Mary Kay Consultant. She is mother to three children ages 26, 18 and 9. She is also a past bartender extraordinaire. Kat is completely passionate about our community that she’s blessed to call home! 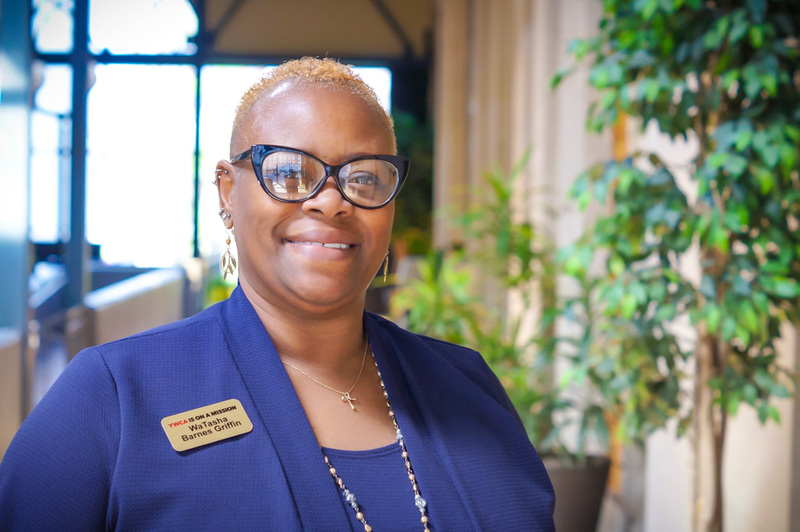 WaTasha Barnes Griffin is Executive Director of the YWCA of Muncie, which houses the only crisis emergency shelter in Central Indiana, providing safe housing for women, children, and teens to rebuild after crisis. Barnes Griffin previously served the role of prevention program coordinator at A Better Way Services, where she established the Community Coalition against Violence, the coalition joins service providers from the public and private sectors to raise awareness of the damaging societal impact that crisis and violence has on families served in education, career, and community. She is a community champion for crisis prevention and education and works closely with the juvenile courts systems to combat human trafficking, the commercial sexual exploitation of youth, and supportive services for women. WaTasha serves on several boards and committees that promote peace, collaboration, and equality for all. She is currently the President of the Muncie Chapter of Indiana Black Expo, Inc., co-chair of the Martin Luther King Jr. Dream Team, and serves on the executive committee for the Boys & Girls Clubs of Muncie. Most recently, she was honored in February 2018 with Senate Resolution Forty-Four by Senator Tim Lanane and the Indiana State Senate for her many contributions to Delaware and Madison Counties working to eliminate racism and empower women and children. She received the NAACP 2017 Community Service Award, and a nomination for the Athena Young Professional award. She’s been honored with numerous other awards including the Very Important Volunteer (VIVA) award from Muncie Rotary, and has been recognized with the Muncie City Council Community Service award, Human Rights Commission Appreciation award, the Prevent Child Abuse appreciation award, and the Vivian Z. Conley award honoring women who push for equality and empowerment of women and children. WaTasha Barnes Griffin is a certified family development specialist from the University Of Iowa School Of Social Work and holds a Bachelor of Science degree from Indiana Wesleyan University. She is currently pursuing a graduate degree in public administration from Indiana Wesleyan University. She is married to Elder Shoka J. Griffin Sr. and the mother of Shoka II and Sa’Niya Griffin. They reside on the eastside of Muncie, Indiana. A long-time Muncie area resident, Kristy has been working in public accounting for more than 25 years. As an Audit Senior for Whitinger & Company LLC, her experience focuses on attestation work for both non-profit and for-profit entities, with an emphasis on financial institutions’ compliance, 401(k) plan audits and various industry compilations, reviews and opinion audits. Kristy also assists clients with various bookkeeping and payroll issues, as well as payroll, business property, and income tax filings. Kristy received her Bachelor’s degree in Accounting from Ball State University. 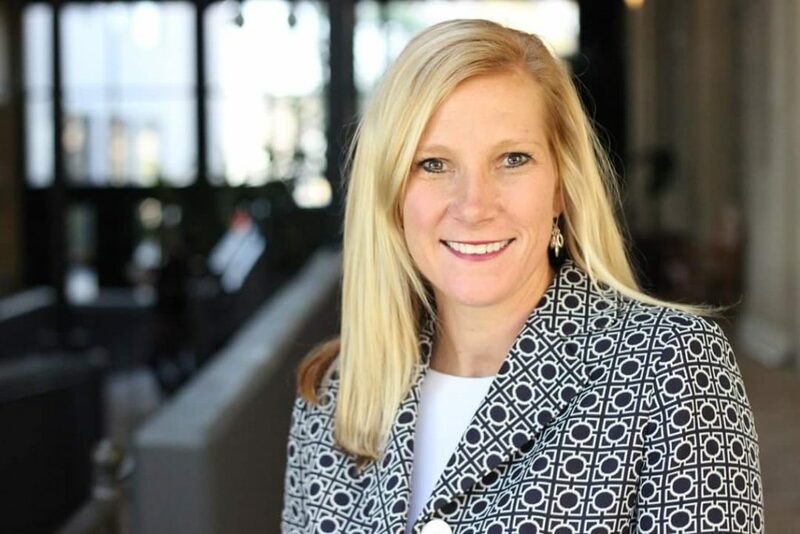 She has served her community as a former Board Vice President for Big Brothers Big Sisters of Delaware County and is currently Vice President/Treasurer of Bridges Community Services, Inc. Kristy is also a member of the Indiana CPA society. Kristy and her husband, Terry, enjoy traveling to various state and national parks, and attending a variety of the jazz shows/events offered in the Indianapolis area. Dawn is honored this year to serve as the president of WIBU. Working as a Financial Advisor for Edward Jones, she has the privilege of helping families to grow and protect assets. Financial education and involvement are the driving forces Dawn uses to help the families she serves. 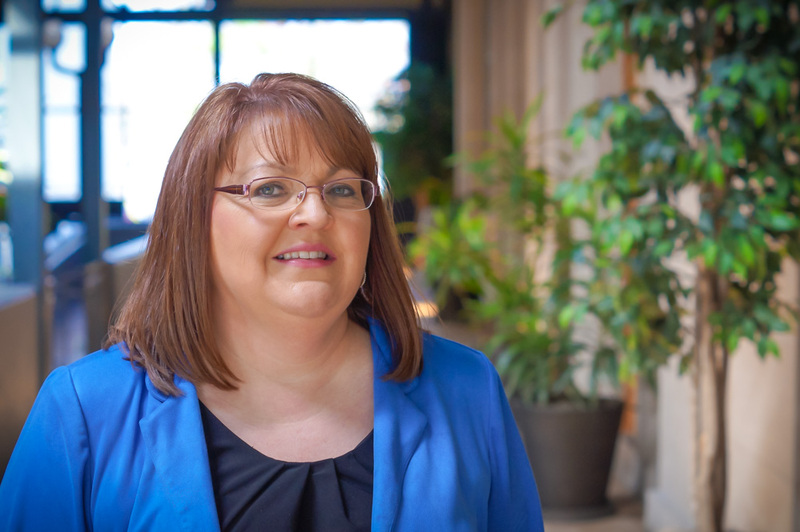 Dawn’s educational background includes a Bachelor Degree in Nursing from Ball State University and a Masters Degree in Business from Indiana Wesleyan. She holds a Series 7, Series 66, Indiana Insurance License, and an AAMS designation. She is the proud Mom of 2 small kids and wife to an amazingly supportive husband. Her family hobbies include air-chairing, golf, and snow skiing. 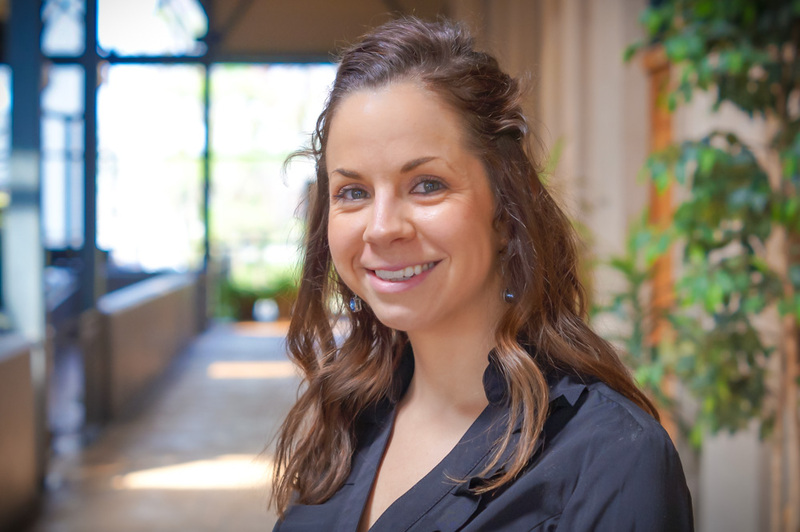 Amy is the project manager at Farmhouse Creative. 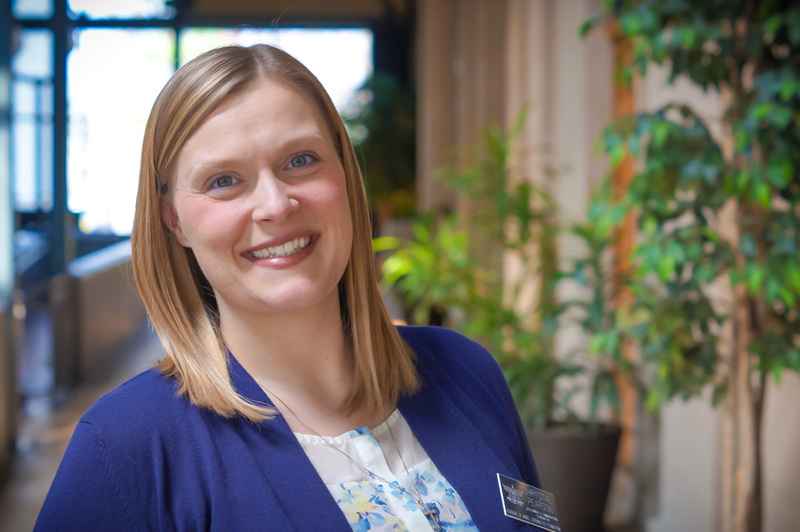 She earned her Bachelor of Arts Degree in History from Ball State University and is an alumna of Shafer Leadership Academy’s Emergence Program. Amy has worked in professional sales and media consulting. She has extensive experience in creative writing and editing and holds an Indiana Life and Personal Lines Insurance License. 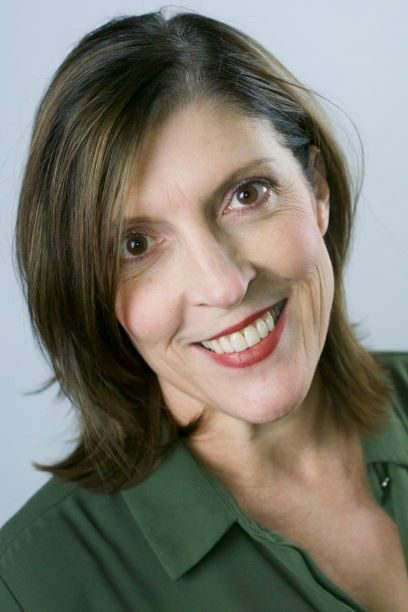 She enjoys serving on the board of directors of the Muncie Civic Theatre, as well as performing and stage managing. A proud Muncie native, she enjoys volunteering as a downtown tour guide for incoming Ball State University students and their parents so that they can appreciate all our community has to offer. Ilona is the Safety and Member Benefits Director for the Academy of Model Aeronautics and has been with the organization since 1999. She earned an Associate’s Degree in 2003 from Indiana Business College. Ilona joined the WIBU board of directors in January 2017. She’s attended WIBU for many years and is a previous Athena award nominee. She is a chartering member of the Hamilton Township Lions Club and attends Commonway Church. Ilona enjoys spending time with family and friends, playing with her dogs and cat, cycling, and volunteering in her community. 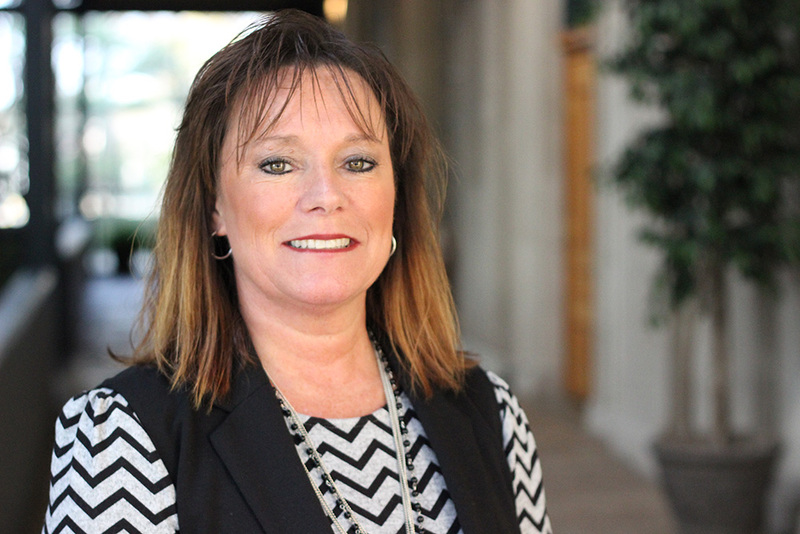 A life-long Muncie resident, Rhonda has over 26 years of banking experience. In her 21 plus years with PrimeTrust Federal Credit Union she’s held several positions. She currently works in the Commercial Services Department. 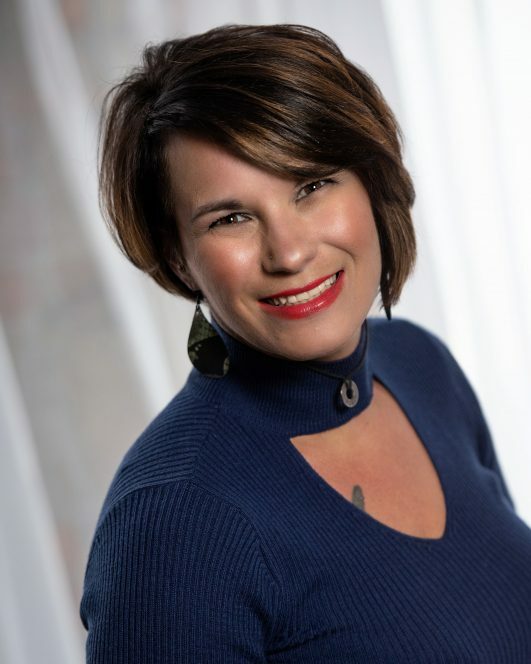 Rhonda earned her certification as a Credit Union Business Lending Professional from CUNA Business Lending Certification Institutes and she is a graduate of The Academy for Community Leadership, a collaboration of Muncie-Delaware County Chamber of Commerce and Ball State University. Rhonda has been a member of Women in Business Unlimited (WIBU) since 2011. She was honored to join their board in 2018. She has served on both the Athena and Catalyst Committees. She has been an active member of PrimeTrust Charity Committee for many years. Previously Rhonda served on the board of TeamWork for Quality Living. Rhonda enjoys spending time with her husband, Merle and their daughter, Zoey. Chrystal is the Development & Communications Coordinator for the Academy of Model Aeronautics. She earned a Bachelor’s Degree in 2007 from Ball State University. Chrystal has spent her entire professional career working for nonprofit organizations. This has given her the opportunity to develop relationships with other organizations, businesses and individuals in Delaware County. Chrystal joined the WIBU board of directors in January 2018 after co-chairing the ATHENA/Catalyst event. She is an alumna of the Emergence Program through Shafer Leadership Academy and Principles & Techniques of Fundraising through The Fund Raising School at IUPUI. She is an Ambassador for the Muncie-Delaware County Chamber of Commerce, serves on the Ball State Social Work Advisory Board, and is a member of the Delta Phi Chapter of Tri Kappa. Chrystal enjoys spending time with her husband and their three daughters, reading, watching football, and volunteering in her community. 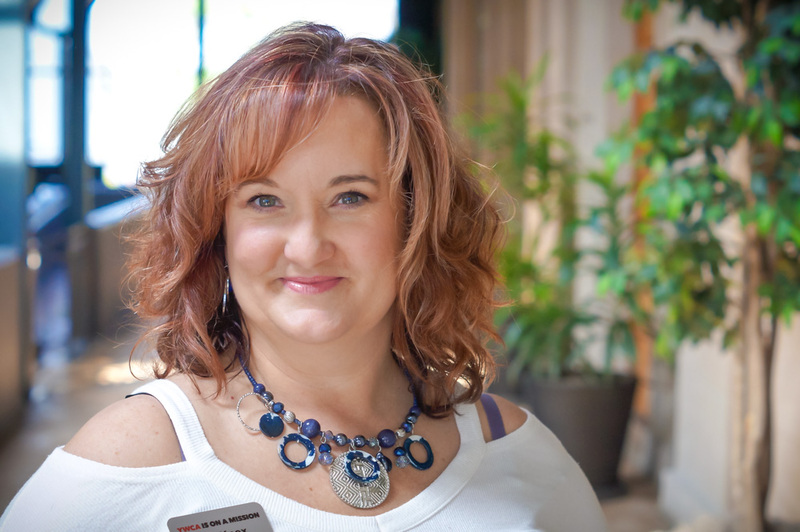 Angie Rogers-Howell is a Wife, Mom, Step-mom, Nonnie, Small Business Owner, and much more. In 2012, she took a risk and took the last paycheck from her previous job to start her own marking firm, Farmhouse Creative. A self proclaimed “Print Geek” she’s always on the lookout for ways to help her clients put their best marketing foot forward. Angie believes in the power of women and actively strives to empower the lives of women around her. In 2017, Angie received the Vivian Z. Conley Award honoring women who push for equality and empowerment of women and children and was a nominee for the ATHENA Young Professional Award. In the August 2015 issue of Muncie Magazine, Angie was recognized as one of East Central Indiana’s “20 under 40″ recipients. Angie was awarded the 2014 Spirit of Small Business Award from the Muncie Chamber of Commerce. Also in 2014, she was awarded the Indiana Small Business Development Center’s EDGE Award. Angie is a member of the Altrusa Club of Muncie and a graduate of Shafer Leadership Academy’s Emergence program. You might also see her on stage singing and dancing at Muncie Civic Theatre. On the home front, Angie is wife to Matt; mom to ZuZu; Step-Mom to Austin, Madison, and Holden; Nonnie to Ian and Ellie. She lives on her husband’s family farm in Farmland along with her crazy family, Jessi the Dog, and a brood of barn cats too numerous to count. In her free time, Angie enjoys reading, watching trashy TV, and crafting. 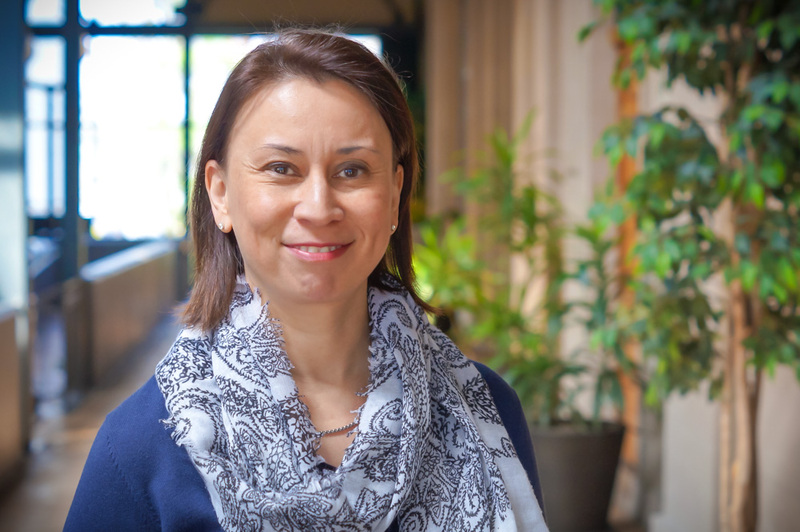 Tania Said, director of education, leads the development of DOMA’s educational program by facilitating access and learning for adults, including college students, schools and other youth organizations, and families through museum interpretation, public programs, teacher and docent training, and tours. She was previously the community services manager at the Smithsonian Center for Education and Museum Studies, director of the Bead Museum, and held various other positions at the Corcoran Gallery of ArtWashington Project for the Arts, Institute of Museum and Library Services, Corporation for National Service, and American Alliance of Museums. She holds an MA in Museum Studies with concentrations in Museum Management & Leadership and Visual Culture from The George Washington University and a BA in Telecommunications & Art History with honors from Ball State University. Ms. Said volunteers in the community and for the museum profession. 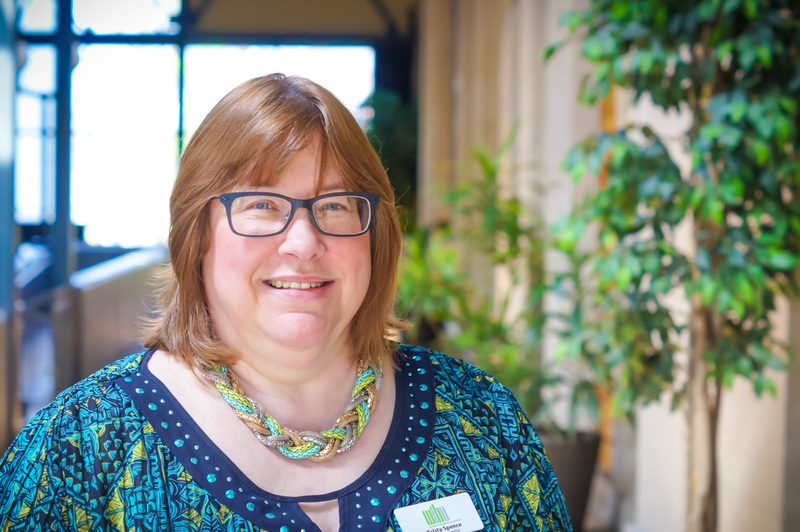 She previously served as a board member of both the Art Education Association of Indiana and the Museum Education Roundtable, and is a past president of the Muncie Art Students League. She is currently on the board of directors of the Ross Center and Women in Business Unlimited (WIBU), active with Reconciliation Achieved through Community Engagement (RACE), and advises the Ball State University Museum Club. Joani Scott is the Director of Corporate Services at Ontario Systems. She has been with Ontario Systems for nine years, where she is able to share her passion of leading, coaching, and mentoring. 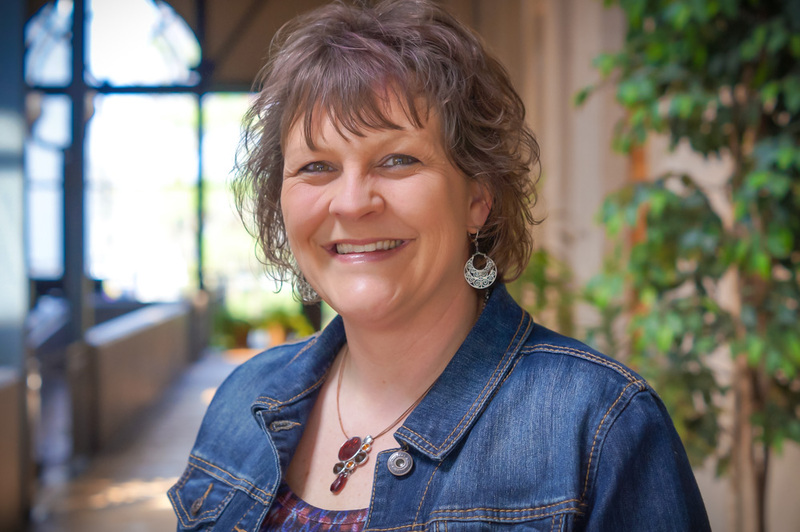 She earned a BS Degree in Organizational Leadership from Anderson University and has achieved her SPSM (Senior Professional in Supply Management) certification. Joani is an alumna of the Emergence Program as well as completing the All Aboard Leadership in Motion Program with the Shafer Leadership Academy. Both have given her the opportunity to further develop relationships with other organizations, businesses and individuals in Delaware County. Joani was excited to join the WIBU board of directors in September 2016. Joani will be co-chairing this year’s ATHENA/Catalyst event. When Joani isn’t working, she enjoys staying active while spending time outside, (anywhere on the water), and being with her family. Krista defines herself, a Cosmetologist, as an Artist, a Chemist, and a Psychiatrist. She enjoys getting to make people feel good. Outside the salon, Krista loves roller coasters, skiing, Zumba, and doing projects with her husband Richard. She loves crafting with her son Nick. You can also find her leading Zumba class at the YWCA or student teaching at the Muncie Area Career Center where she’s currently obtaining her Cosmetology Instructor licensing. 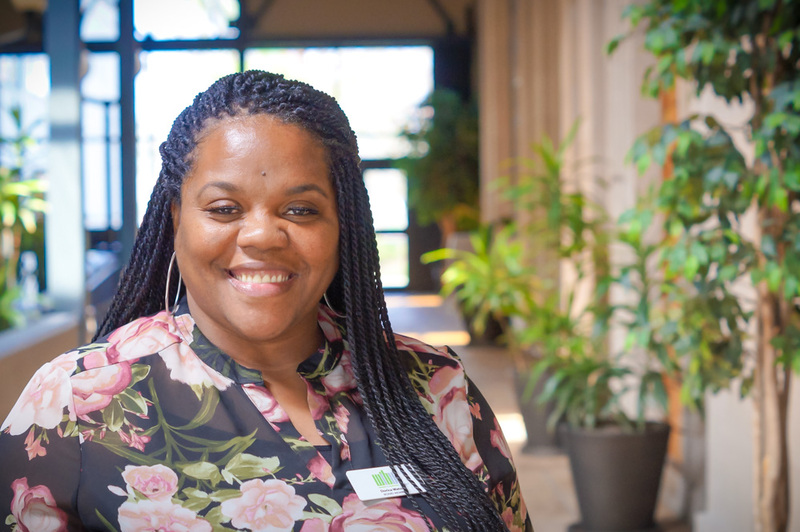 Dorica Young-Watson is the coordinator for the relationship based empowerment initiative at Second Harvest Food Bank where she serves as Community Engagement Manager. Dorica is a change agent and is responsible for engaging the community in understanding the prevalence of poverty and efforts to embolden individuals to move from surviving to thriving. She believes that relationships of mutual respect and understanding are key for sustaining our community and lives by the old Chinese Proverb: teaching people to fish instead of giving them fish, all while stocking the pond. Dorica is credited for co-creating curriculums for ‘Understanding People in Poverty”, Serving a Workforce in Poverty, Building Intentional Relationships using the Johari Window, and Examining our Own Biases and Stereotypes, all trainings for middle income individuals and employers. She has also created youth financial empowerment and mindfulness curriculums being used locally and nationally by CirclesUSA, where she served as national coach and trainer for over 7 years. Dorica holds many certifications and was recently named Region 5 Social Worker of the Year. Dorica is passionate about people having served on many youth serving boards and committees in Delaware County. She is a member of The Church of the Living God, currently on the board of Hearts and Hands United and a mentor with ForGirlsByGirls. She is the mother of three, Jerren, Justin and Joslyn, GG to Javier and is married to her wonderful husband Eric. Kaitlyn Winkle graduated from Ball State University with a bachelor’s degree in women and gender studies and a master’s degree in adult and community education with the intent of serving underprivileged women in her community. 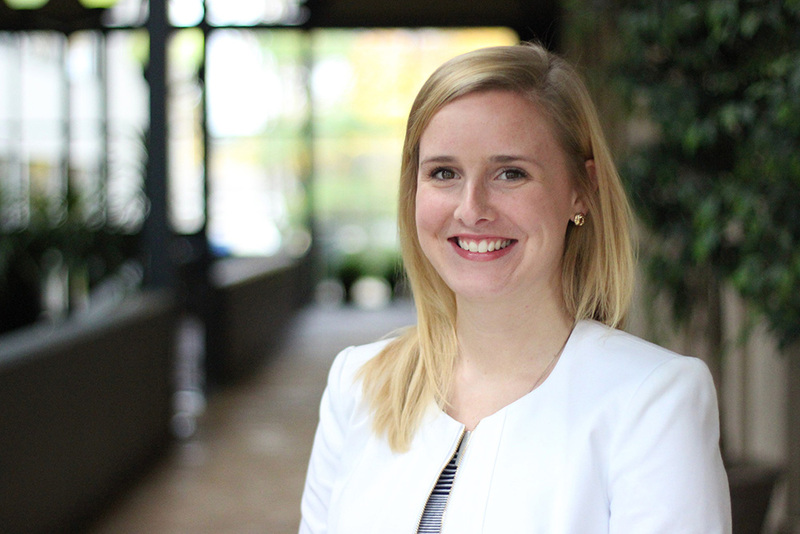 Kaitlyn is currently the Development Account Executive for Meridian Health Services. In her current role, Kaitlyn raises funds for the enhancement of current Meridian programs such as the brand new Maternal Treatment Program for mothers and newborns struggling with drug addiction. 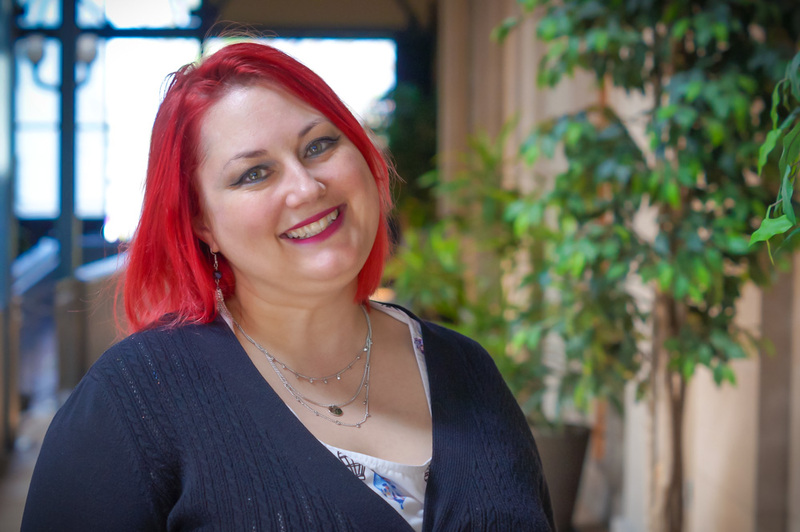 She sits on the advisory board for Soapbox, Inc. Kaitlyn is an active member of Community Business Connections, Altrusa, and Women in Business Unlimited. She is a graduate of Emergence from Shafer Leadership Academy.